Mr. Turner manages and oversees all aspects of development in Orange, San Diego, and Riverside Counties from the company’s Irvine office. His responsibilities encompass site acquisition, obtaining entitlements, feasibility analysis, project scheduling, securing public and private financing and overseeing construction and marketing. Prior to joining AMCAL, Mr. Turner gained extensive experience in housing finance and development through work in the public, non-profit and private sectors for 15 years. He has developed multifamily affordable, mixed-use, and transit-oriented housing in Northern and Southern California. 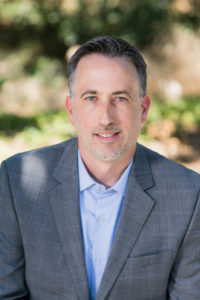 Mr. Turner holds a Master in City Planning degree from the Massachusetts Institute of Technology and a BA from the University of California, Berkeley.